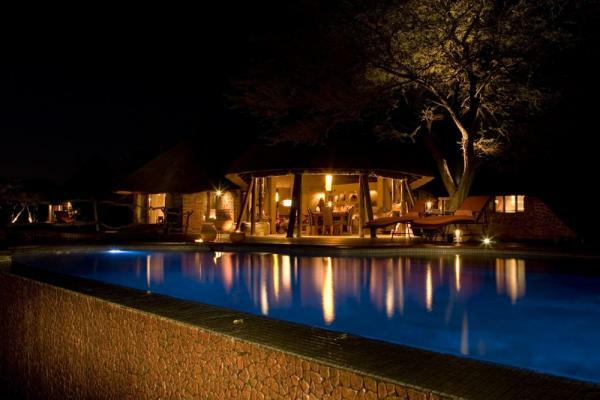 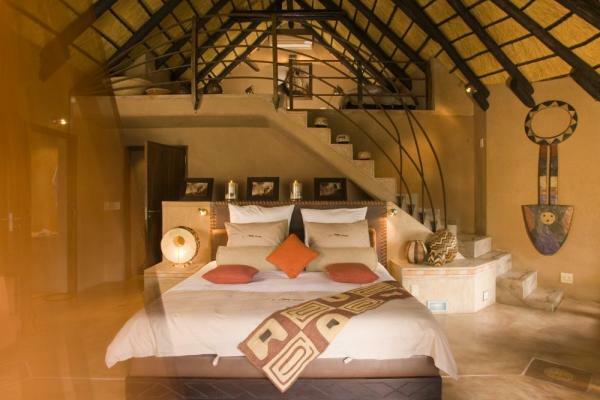 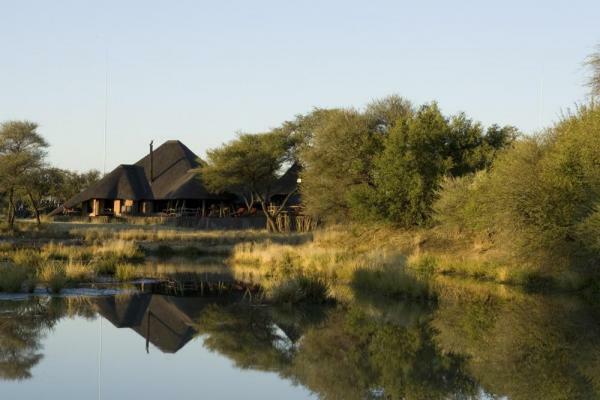 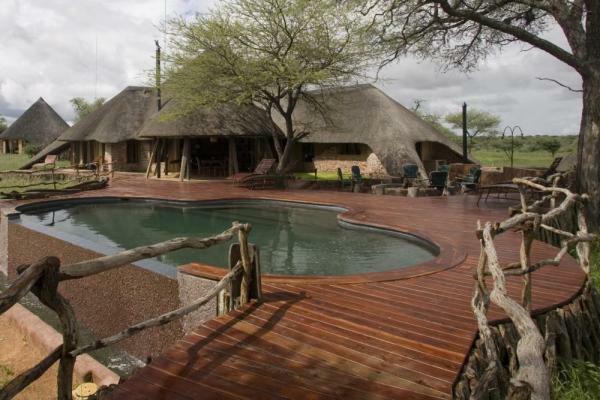 Eight African-style thatched chalets make up this luxury bush camp located within the Okonjima Nature Reserve, halfway between Etosha National Park and Windhoek. 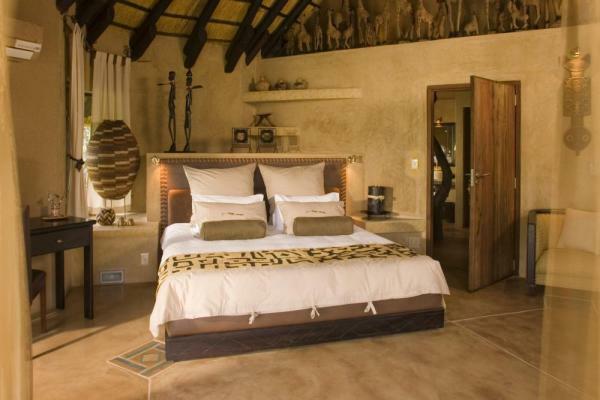 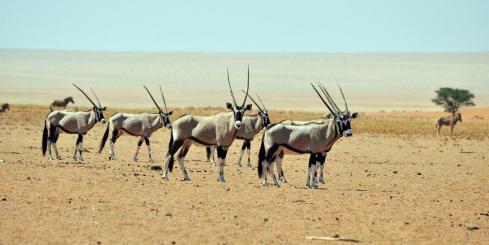 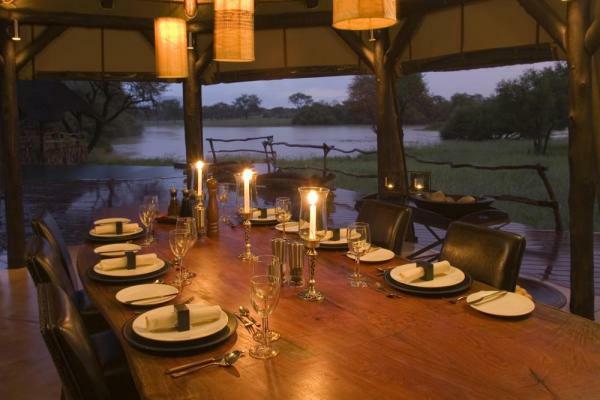 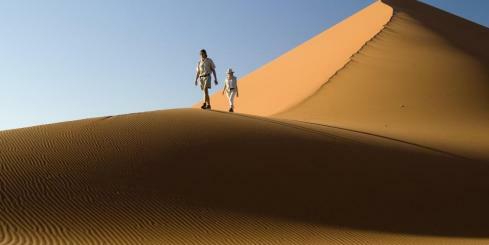 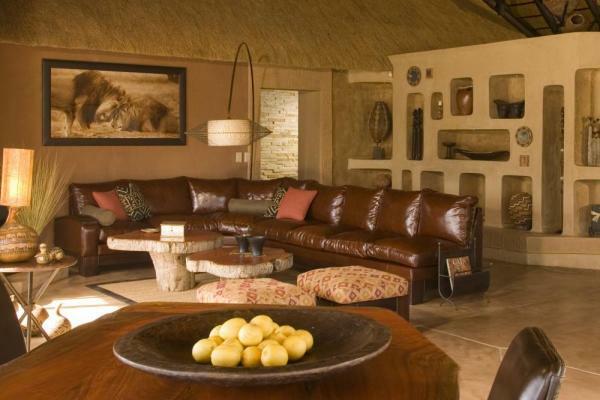 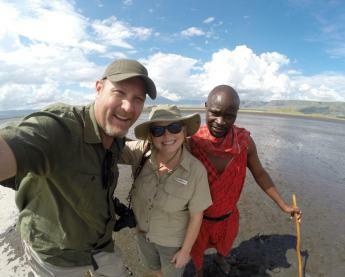 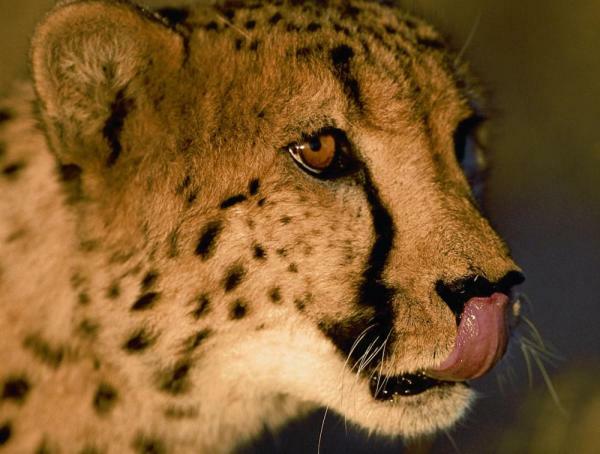 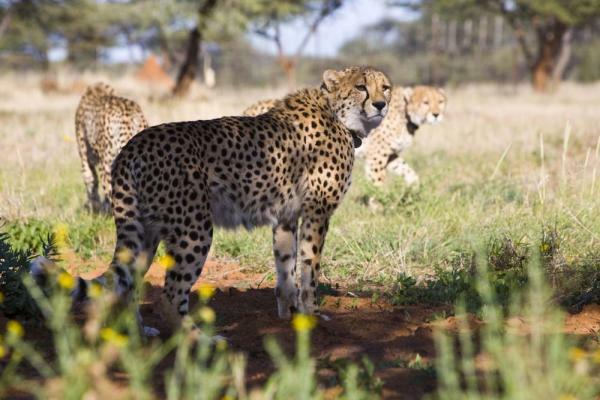 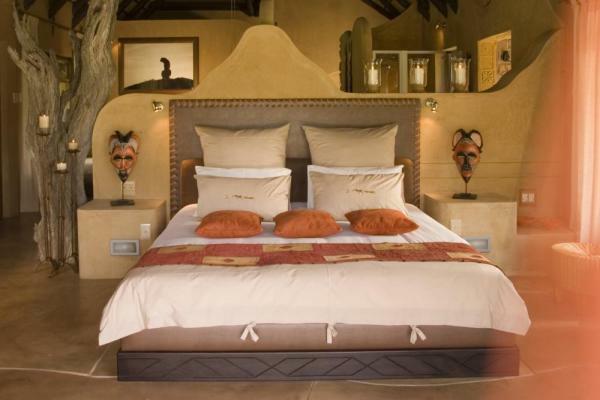 Okonjima is much more than just a lodge, it is home to the famed AfriCat Foundation. 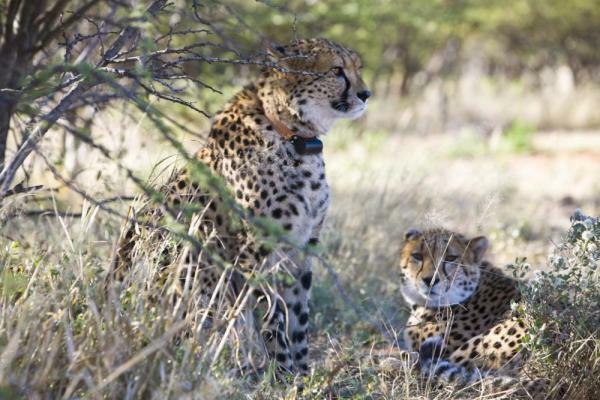 AfriCat is a non-profit organization set up to conserve and protect threatened cheetah, leopard, and other wild carnivores of Namibia. 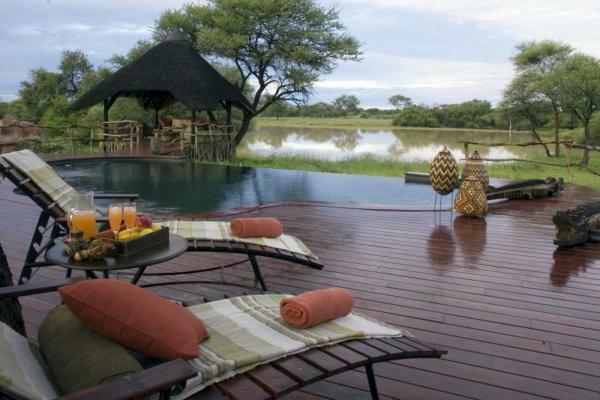 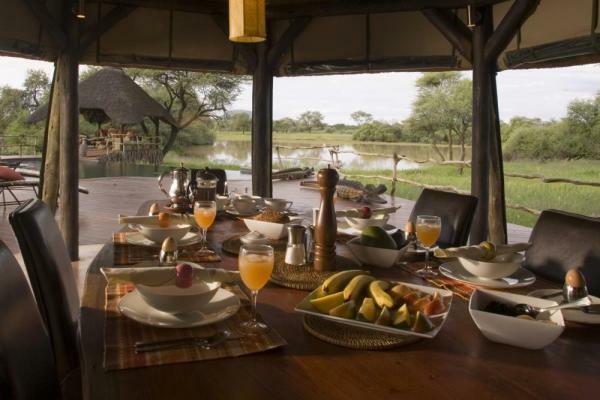 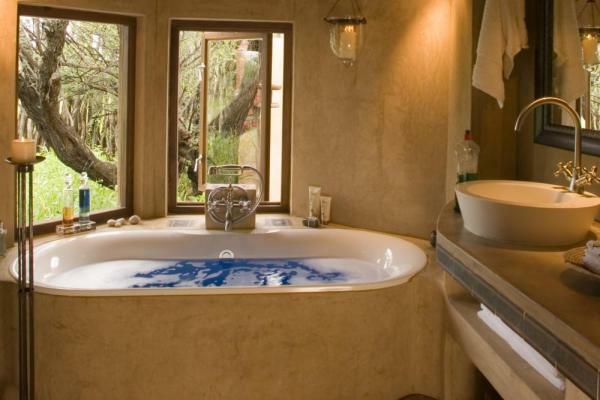 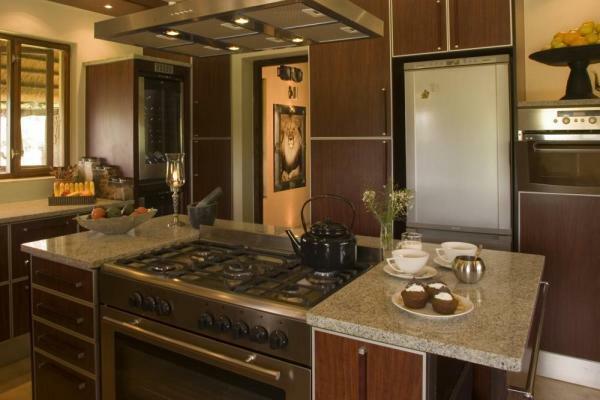 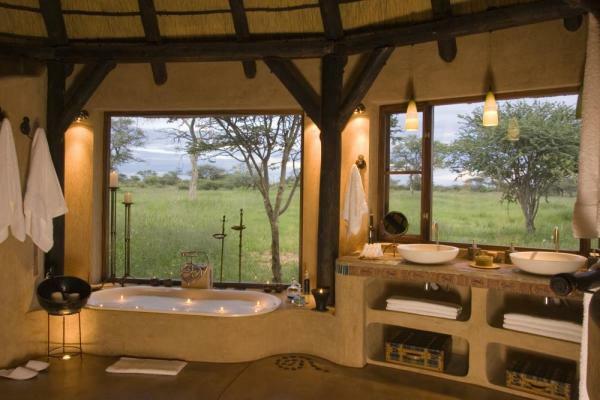 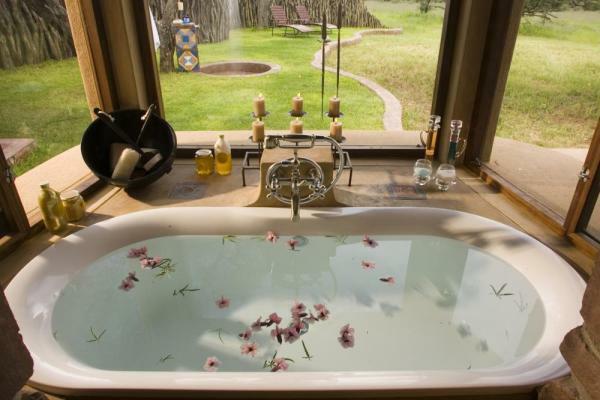 Each chalet offers travelers a bit of indulgence set in the bush. 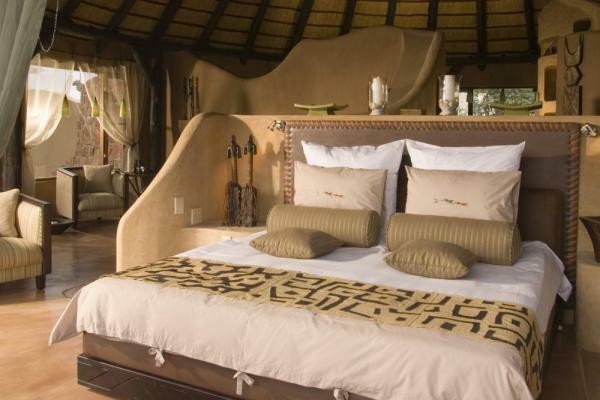 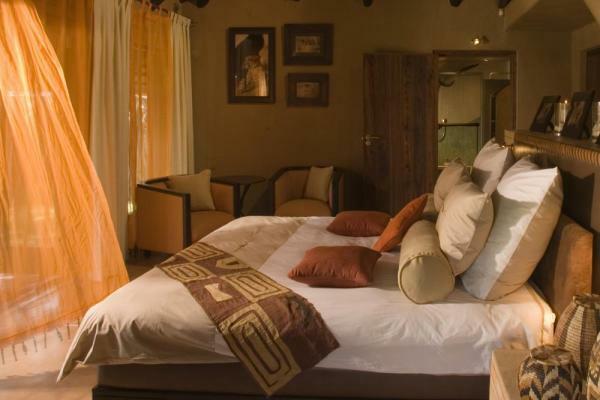 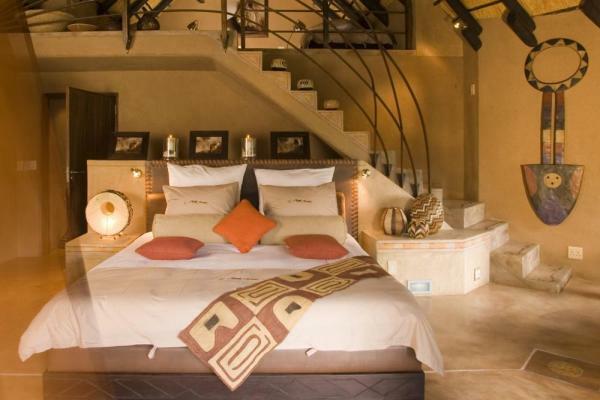 Enjoy the queen sized bed, mini-bar, and en-suite facilities during a stay at the Okonjima Bush Camp while on African safari. 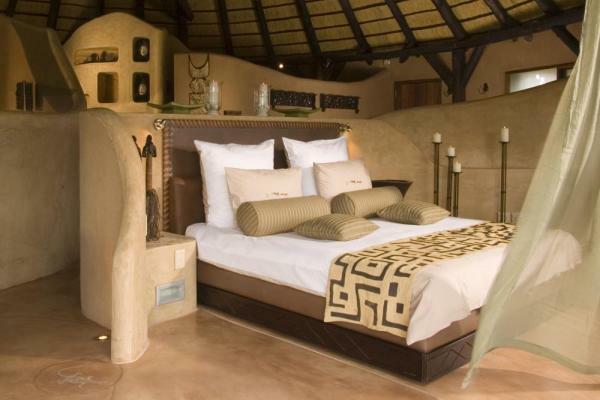 The chalets are a combination of earthy ochre walls and khaki green canvas under a thatched roof. 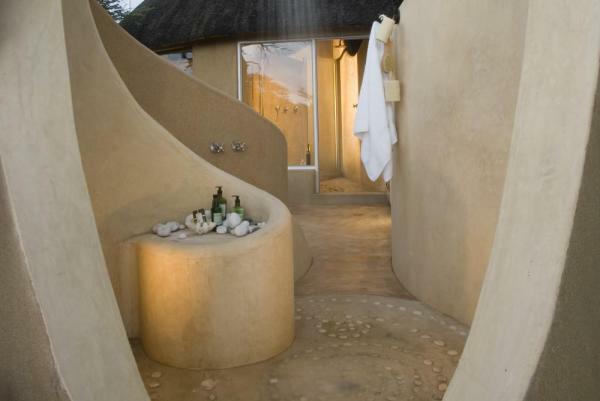 Enjoy the uninterrupted bush veld views by rolling up the canvas paneling and watch as the local birds flock to the birdbath just outside each room.